Thanks to AlertNet, the Reuters Foundation humanitarian news site, for running our piece on security and climate change in Mali yesterday. Our original article, which is essentially identical, was posted here on April 23. 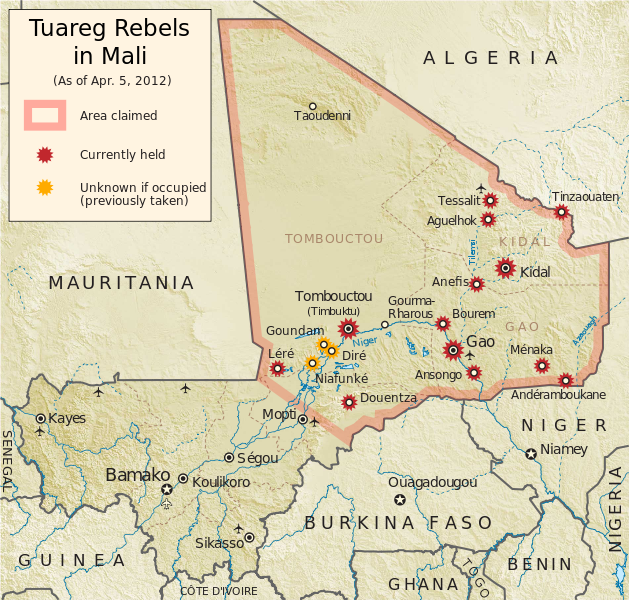 By Francesco Femia & Caitlin Werrell in climate and security on May 16, 2012 .